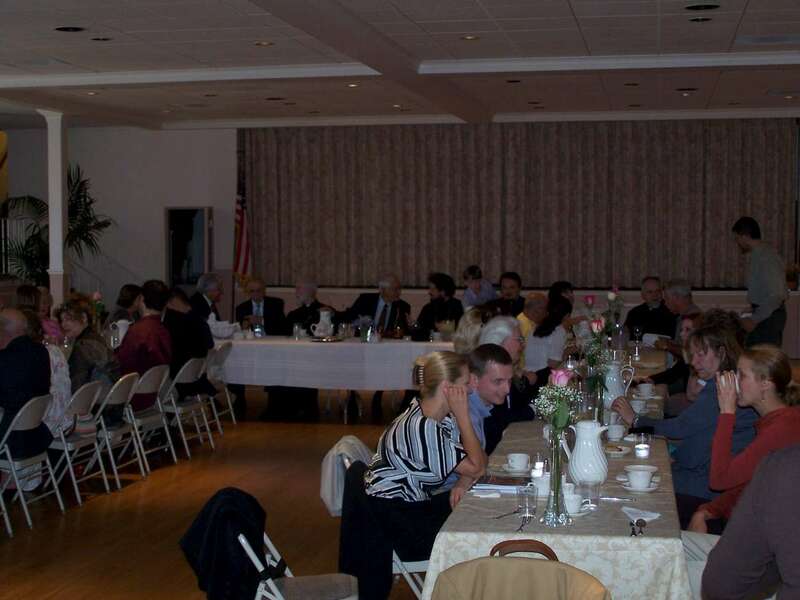 took place at St. John the Baptist Serbian Orthodox Church in San Francisco, California. This parish, according to the decision made by the Holy Hierarchical Assembly of the Serbian Orthodox Church in Belgrade, falls within the jurisdiction of the Western America Diocese which, by the God's grace, is archpastorally headed by Bishop Maxim. Assisting His Grace were the host priest Fr. Djurica Gordic and V. Rev. Stavrophor Budimir Andjelic. 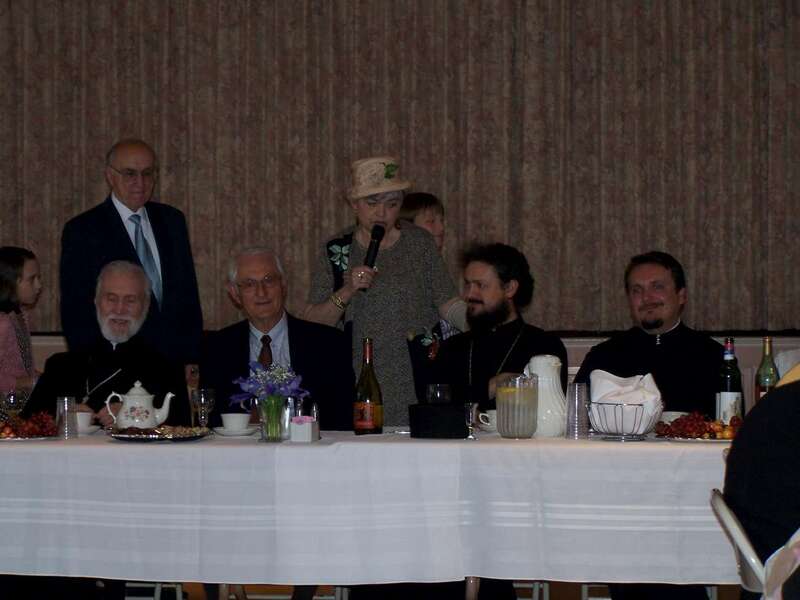 Parishioners of St. John did not conceal their great joy caused by the administrative unity of the entire Orthodox Serbian jurisdiction in America and the fellowship continued with a luncheon in the church hall.